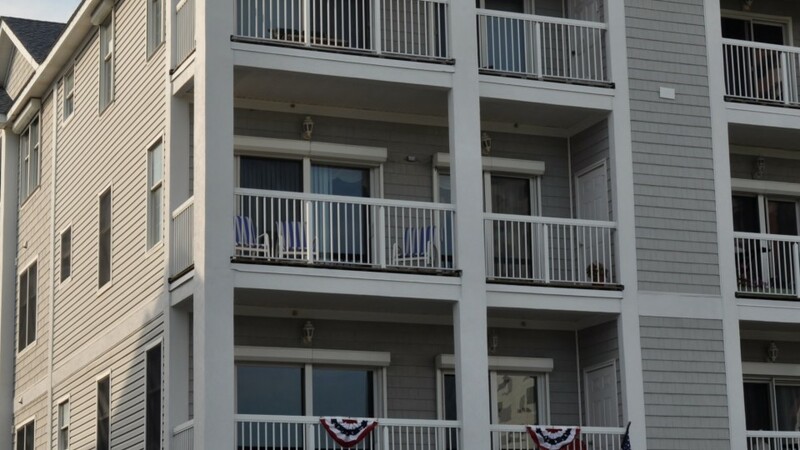 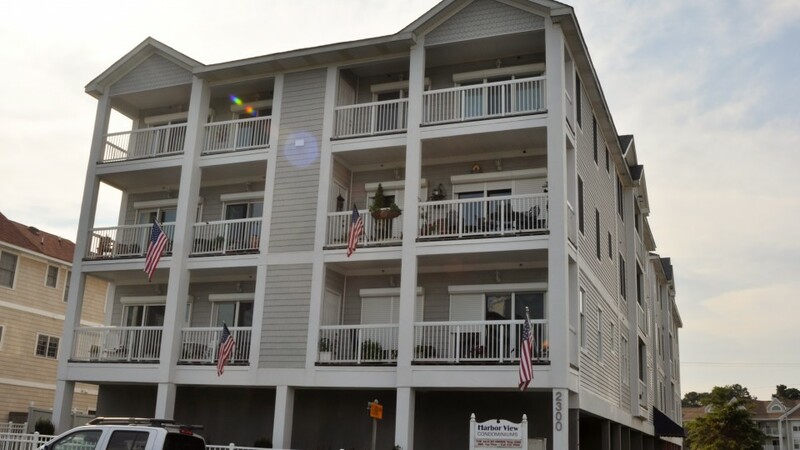 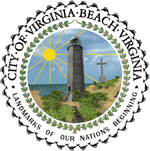 Harbor View Condominium Association is located on the “Gold Coast” of Virginia Beach. 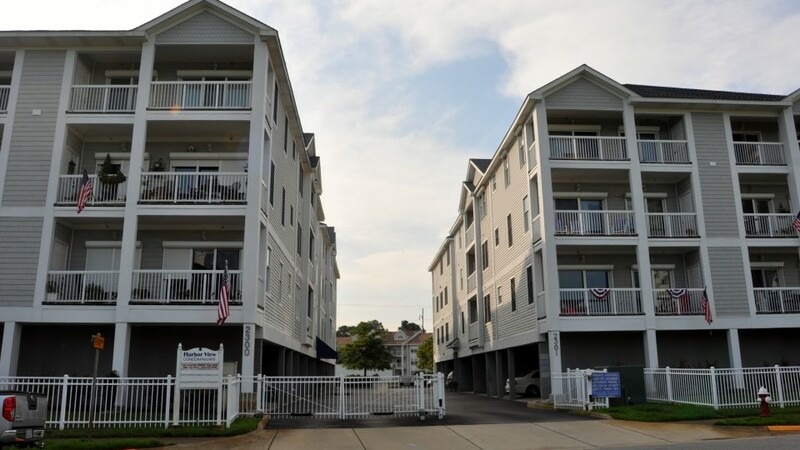 Directly across the street from the Chesapeake Bay, Harbor View is a beach community with a sunset like no other. 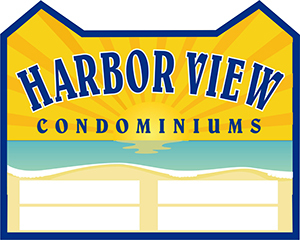 The two buildings in Harbor View have 23 units and ground level parking with elevators to each floor. 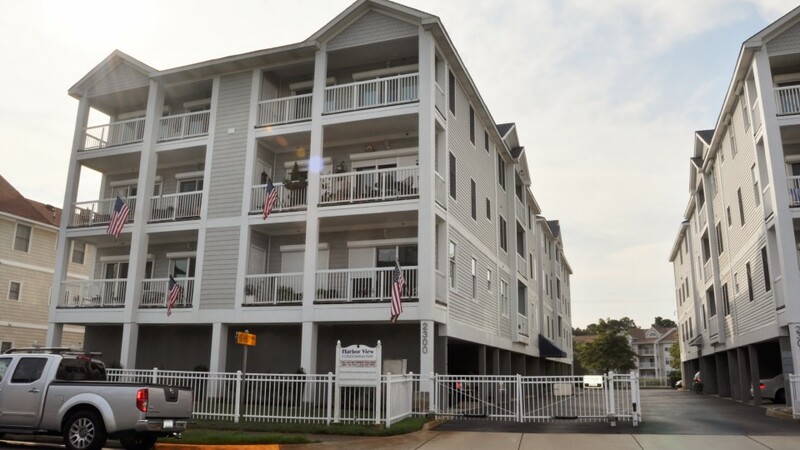 Within walking distance are several restaurants, shopping areas, marinas and picturesque views of the beautiful Chesapeake Bay!